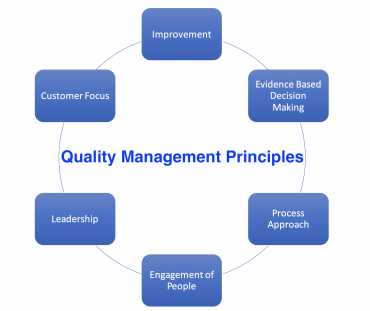 A key focus of Quality Management principles is to meet customer needs and aim at exceeding their expectations. They can be used as a guide in extension project planning. Particularly for projects which have a focus on improved performance or maintaining performance standards.